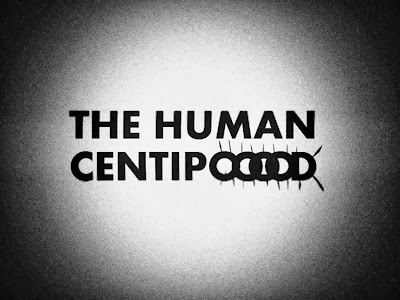 A new podcast: The Human Centipod! Yeah, we finally took the first step to produce a proper podcast. Us? That's me and the awesome Jason Meredith of the Cinezilla blog! We've been discussing it for a long, long, long time, and finally we sat down and geeked out (totally!) about one of our favorites, Sean S. Cunningham's 1980 classic Friday the 13th! Without bragging... I think it went fine and it captures the detail-obsessed rants, the slightly nostalgic memories of how we first bumped into Jason Voorhees and friends, the geekery... the awesomeness fo discussing great movies with a great buddy. We both hope you will like and love it, and feel free to give feedback! And you're even nicer if can can share it everywhere, on Facebook, Twitter... yeah, you know the deal. I, for one, would be very grateful! 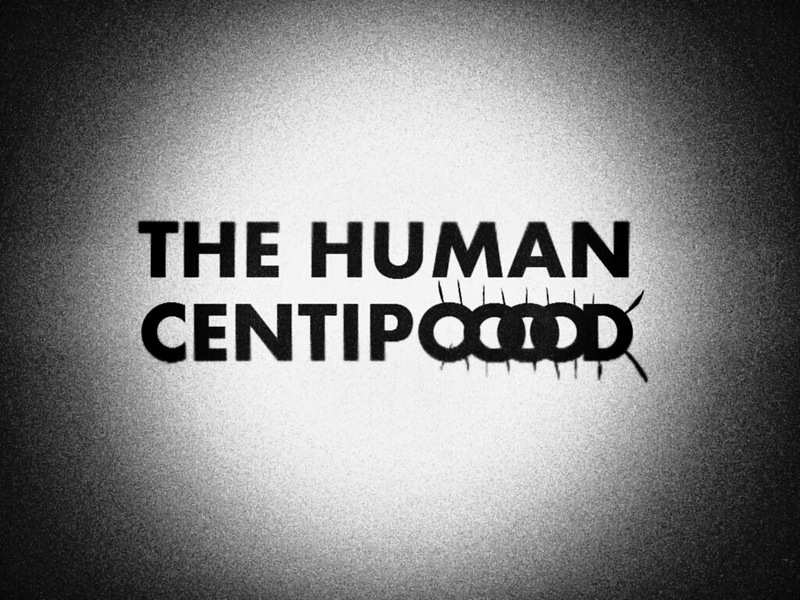 Of course you can also download the The Human Centipod from Soundcloud and listen to it through every device of your desire!